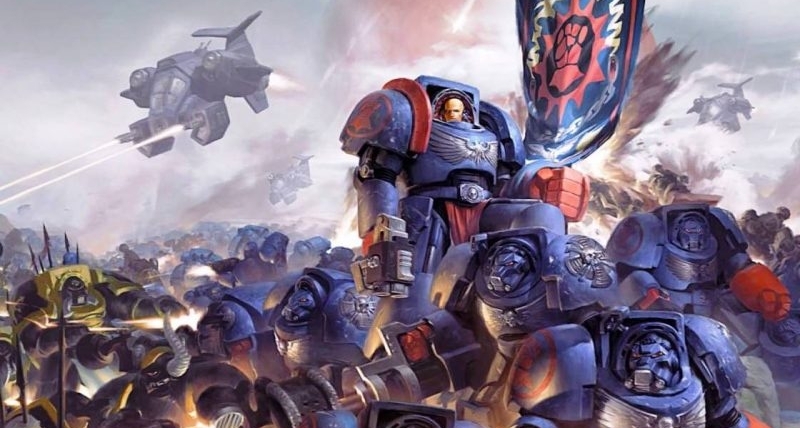 This week in 40K has been pretty interesting to step back at watch. We had a look at an unbeatable list at Adepticon 2017, hints at the future in 8th, and folks airing complaints and condemnations against the game. But at the end of the day we’re all still here and deep down, I think we all want to love playing Warhammer 40,000. So what is it about this game that keeps us coming back? 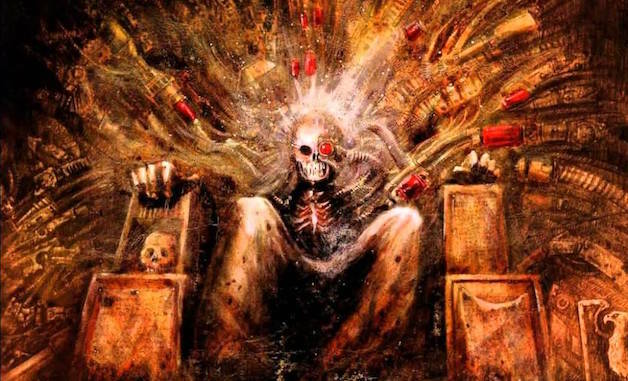 40k has a TON of lore. You can get lost for hours poking around at sister-site Lexicanum. Seriously. If you’ve ever gone down that wiki-hole you know that there basically is no bottom. Players of all ranks, from fresh recruits to jaded vets to grand champion tournament winners have all invested in the lore of the game. What is it about the Lore that is so intoxicating? Maybe it’s this idea that the Good Guys aren’t all that Good and the conflict comes from a betrayal. Maybe it’s because there is so much lore every time of player can find something they can identify/latch on to and run with. Maybe it’s that every time we play we get to craft our own story. Whatever it is, the Lore is a big part of the reason that I enjoy this game and I know I’m not the only one. No doubt about it, Warhammer 40k has some down right amazing visuals. When a fully painted army is presented on a fantastic display board or when two massive armies are squaring off against each other – visually, this game has IT, whatever “it” is. Those visuals take a lot of work and not just from the hobbyists. The designers, sculpters and studio artists work at making those kits we love to build. They definitely provide that initial spark of inspiration that captures players attention from a visual perspective. 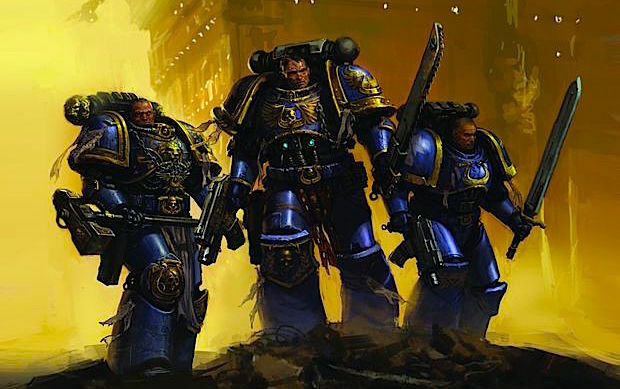 I know for a fact that I would not have been interested in 40k if the first models I saw didn’t have the same look to them. I was heavy into Battletech at the time and the Terminators blew my mind. The visuals have only improved since then. I’ve heard it said that a good competition is a healthy thing. It can force folks to “up their game” and get better. I think this is true in the sports realm for sure. I also think that there is a subset of people in the world that truly enjoy competition – they feed off it. 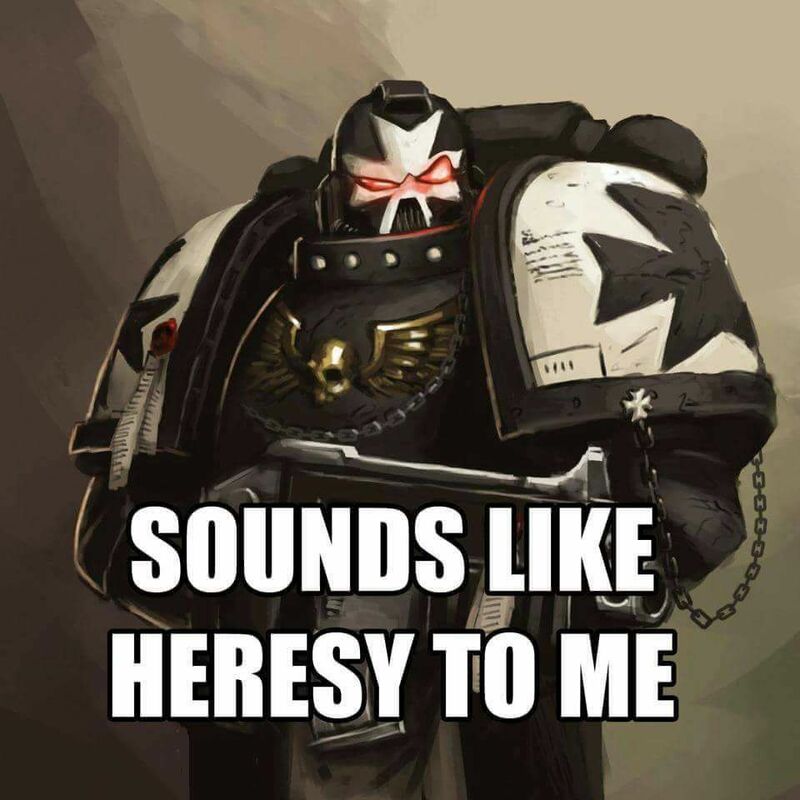 And I think a lot of the community of 40k has some of that in their blood too. There have been lots and lots of heated debates about the rules, comp scores, over powered units, and broken combos. I think most of this stuff can be healthy to talk about and discuss. It’s when the finger pointing starts and the blame game kicks in that folks start to get burned. “It’s the WAAC players ruining the game!” or “It’s the Lore-bunnies bringing weak lists and expecting to win that are killing the atmosphere!” – but really those two are different sides of the same coin. No, I think it would be more fair to say they are are different ends of the bell curve. I would wager that the majority of players fall in the silent chunk in the middle. We (myself included) enjoy tough, but fair games. Some of our fondest memories playing are when we pulled out a win in a tough game. We’re not WAAC players and we know a good deal about the lore. You can enjoy the competition and the still play for fun. But that itch to win sometimes gets a bit too strong… because we’re people. And people like to win. Competition can be healthy but winning can be down right addictive. Does that desire to “win” keep you coming back to the table? I don’t think we can deny that the community around us can make or break your 40k game time. Some folks will drive for hours to get to “game night” and play with little toy soldiers for a bit. Others will fly thousands of miles and spend hundreds of dollars on trips to destinations like Vegas or Chicago or (name your favorite city) to play in major Tournaments. Why? It’s not because they enjoy packing up their army and hoping the airline doesn’t smash their models. The Warhammer 40k community is really cool to hang around. 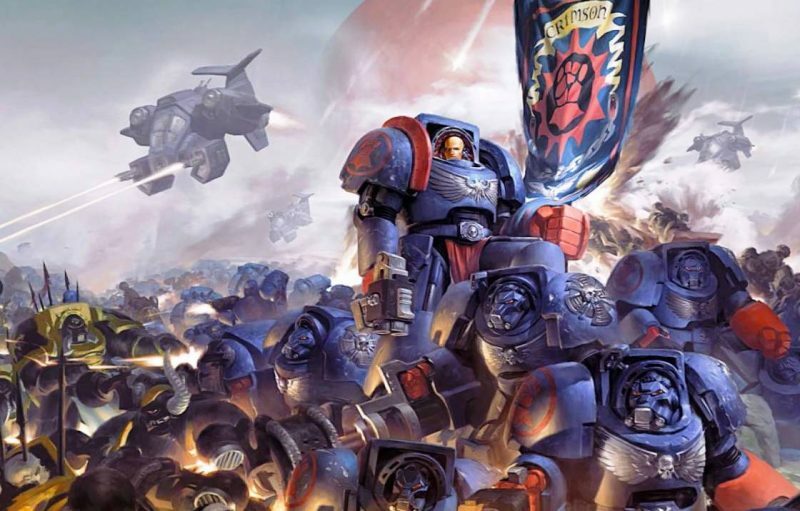 At the most basic level, everyone at the smallest gaming club or the largest tournament has at least 1 thing in common – they like to play 40k. Finding liked-minded people who enjoy the same things as you will keep you coming back for that sense of community over and over again. And there is nothing quite like walking around a massive tournament and seeing hundreds of painted armies and people excited to share them with you. There is also something to be said for the folks you game with on a regular basis – your friends. They are also part of this community and you might just enjoy hanging out with them, too. The community at large and at home is definitely inspirational. Everyone has their own reasons for playing and I could go on – but what are your sources of inspiration? 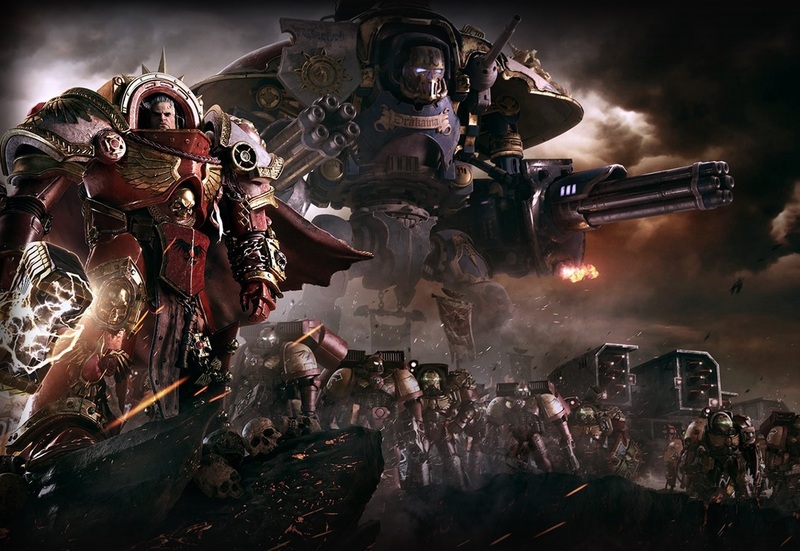 Why do YOU keep coming back to play Warhammer 40,000?